Now EVERYbodys Got One.com: Who’s in worse shape: RIM or Nokia ? Who’s in worse shape: RIM or Nokia ? 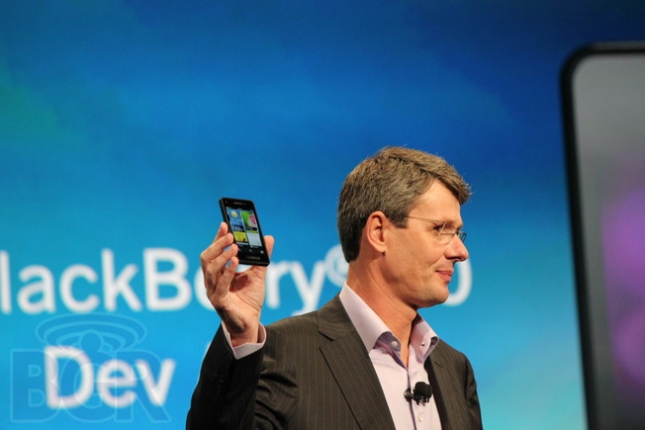 From BGR, Who’s in worse shape: RIM or Nokia ? "Trying to decide whether RIM (RIMM) or Nokia (NOK) gets the title of “most troubled mobile device manufacturer” is a daunting exercise in a lot of ways, much like trying to decide whether someone is better off losing their kidneys or their liver."